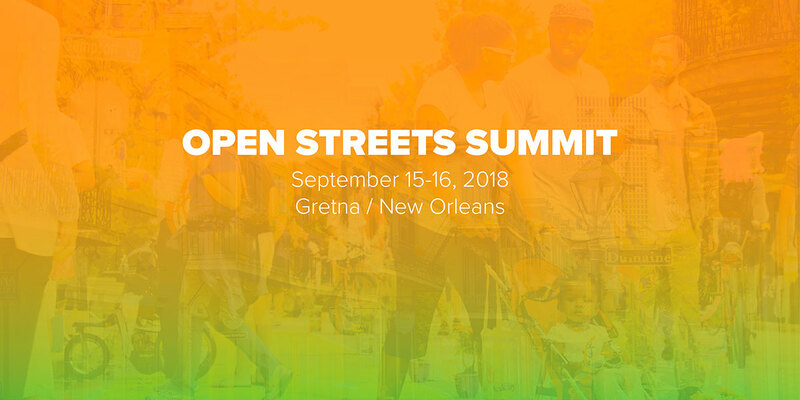 The Open Streets Project is partnering with Walk Bike Places and the City of Gretna to deliver an educational Open Streets Summit in Gretna and New Orleans, from September 15-16 2018.They will be hosting a special panel discussion during their 2018 National Open Streets Summit to discuss New Brunswick’s Ciclovia. Jaymie Santiago, President of New Brunswick Tomorrow will be one of the featured panelists from our city. Jaymie will be sharing how NBT and its partners have been built an inclusive Open Streets program. Follow us on social media and stay tuned for Jaymie’s tweets and upcoming blog post about the Summit!